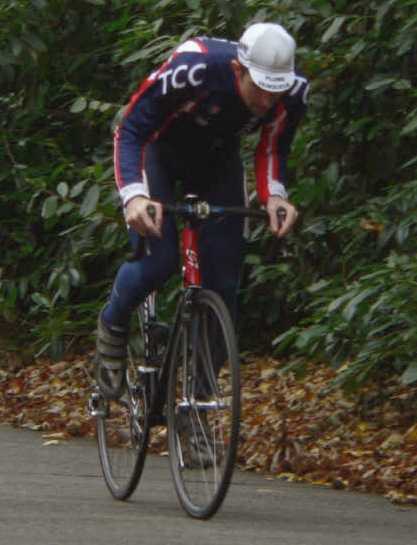 With only a very few more point scoring opportunities left, Twickenham CC currently lie 65th out of 483 listed clubs in the National Rankings, which means we are in the top 15%. 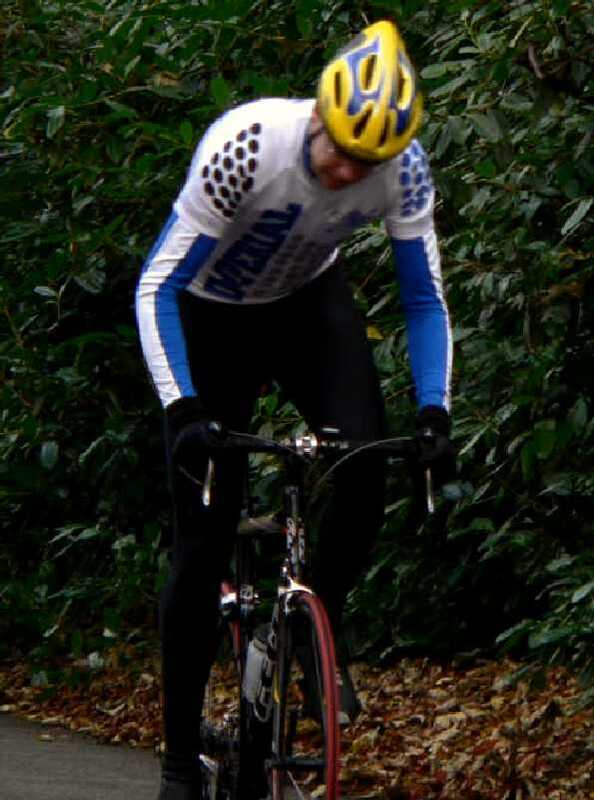 Regionally, we stand 13th of 35. 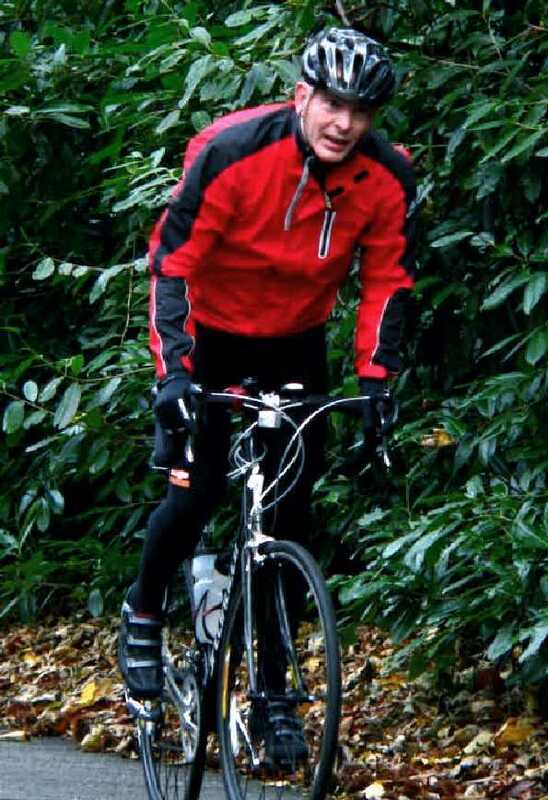 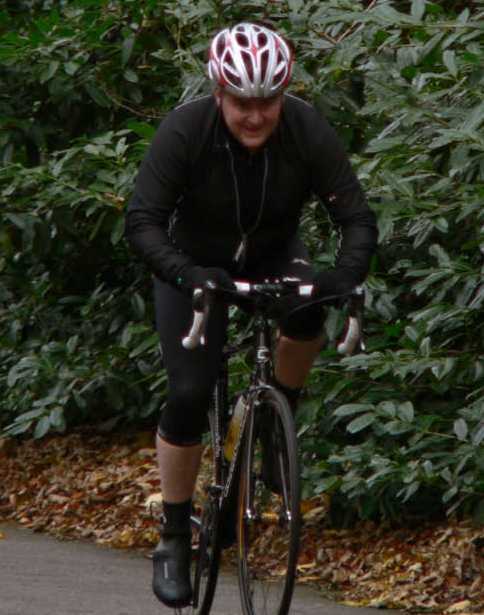 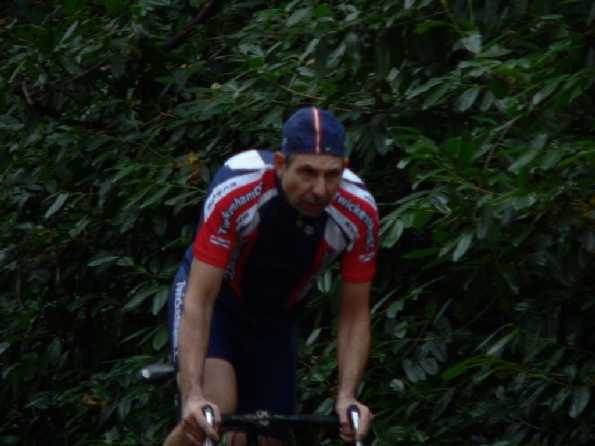 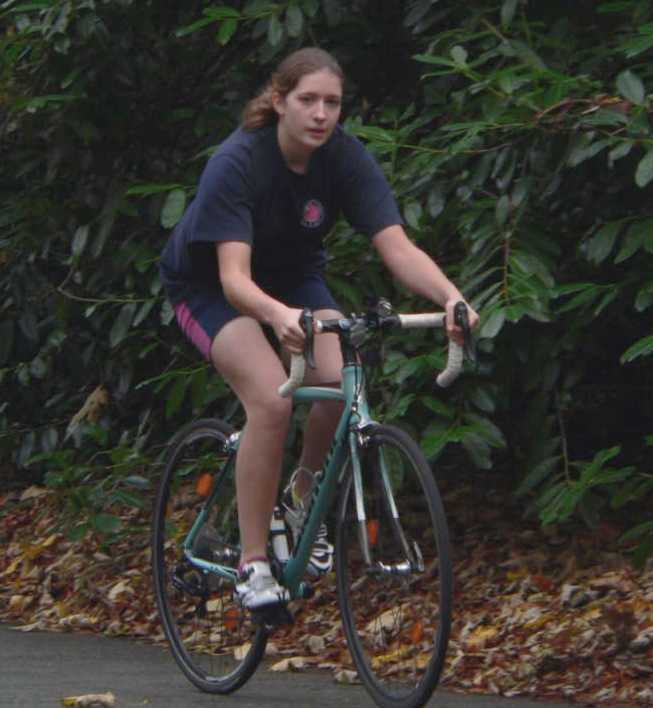 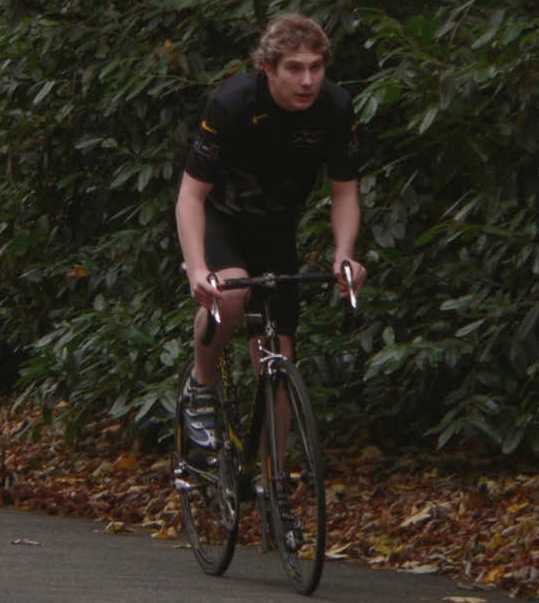 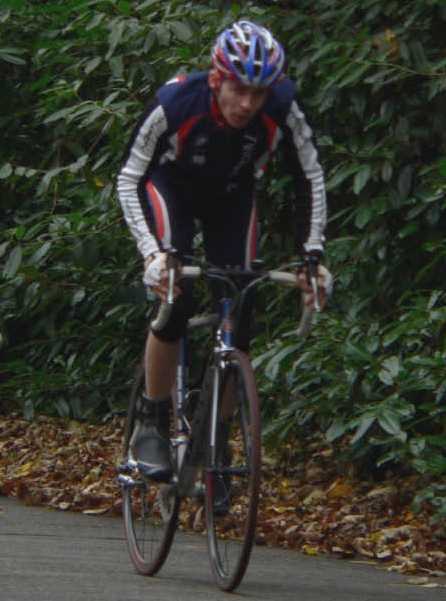 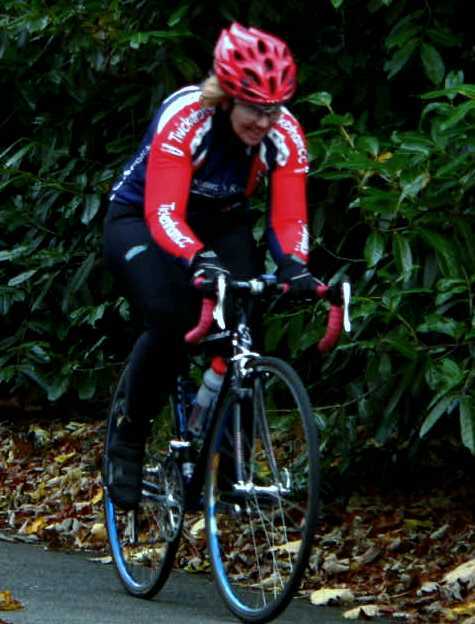 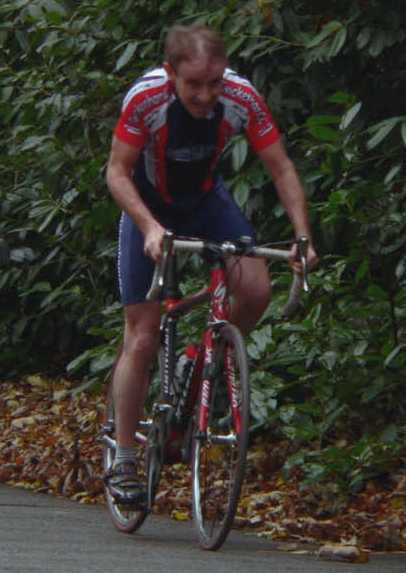 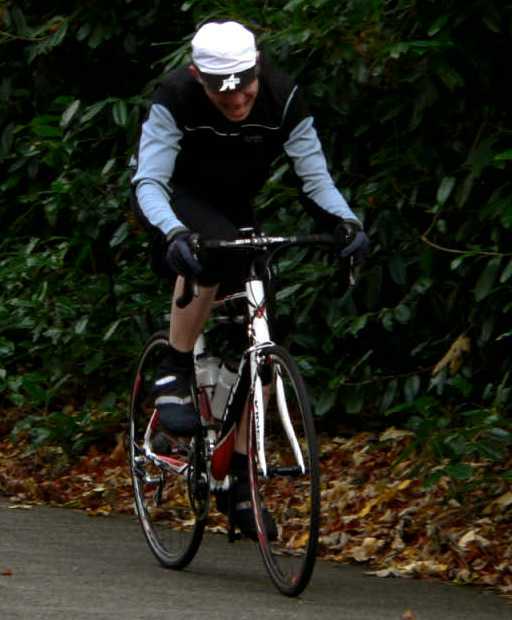 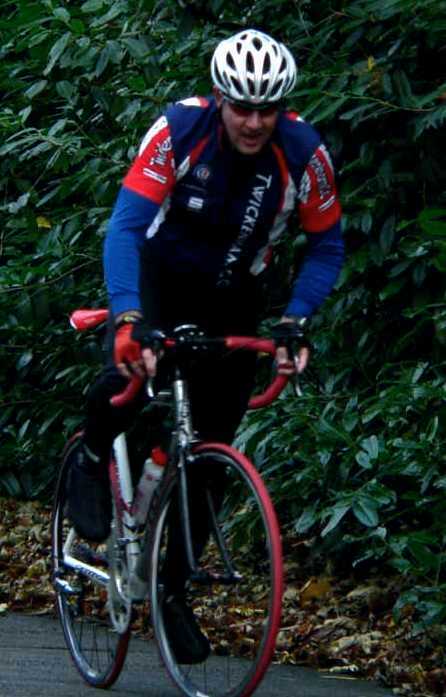 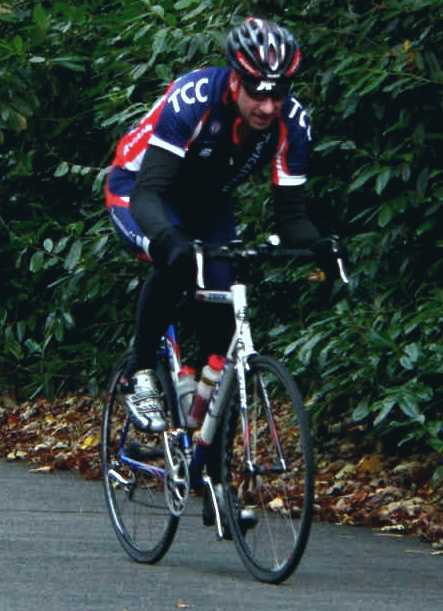 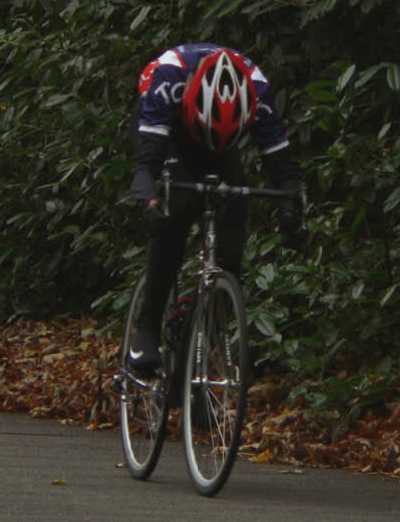 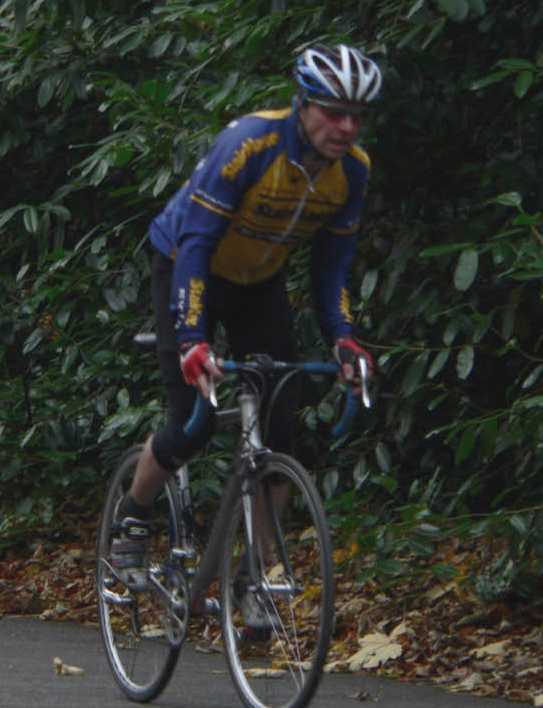 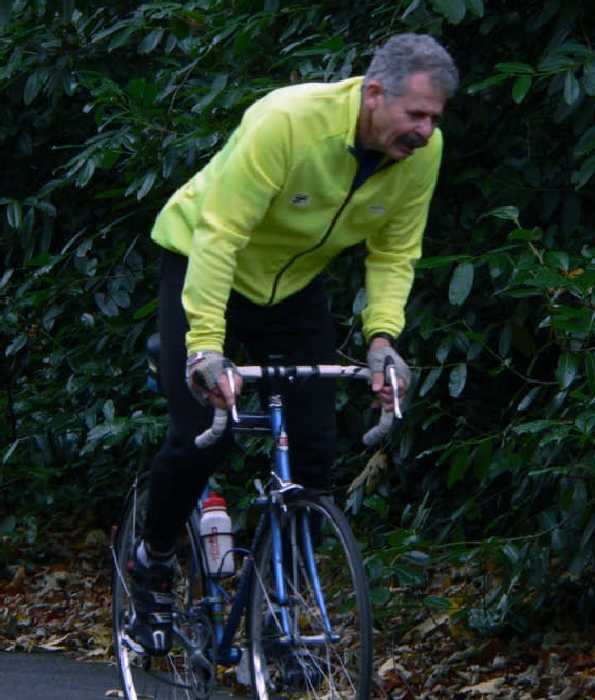 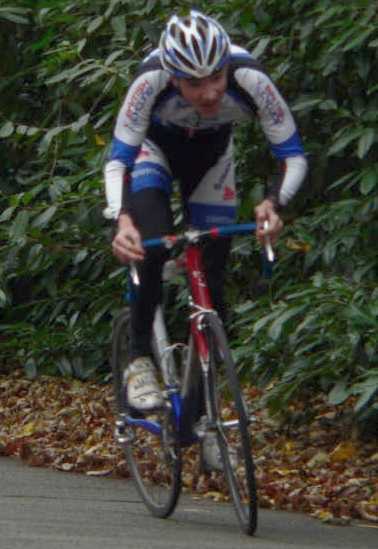 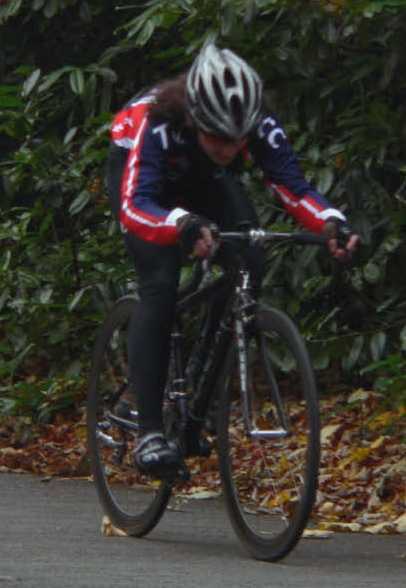 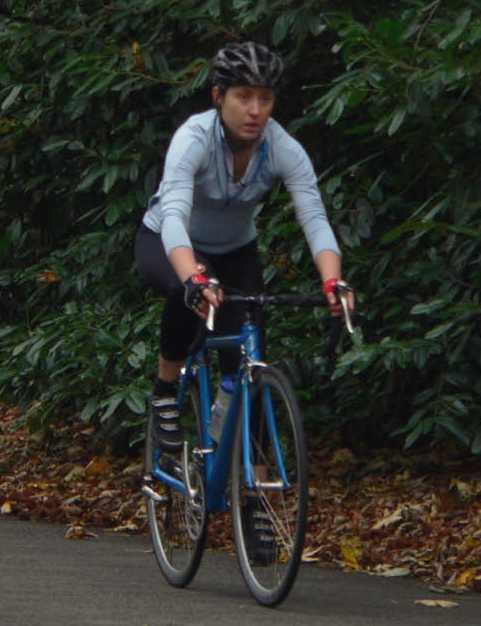 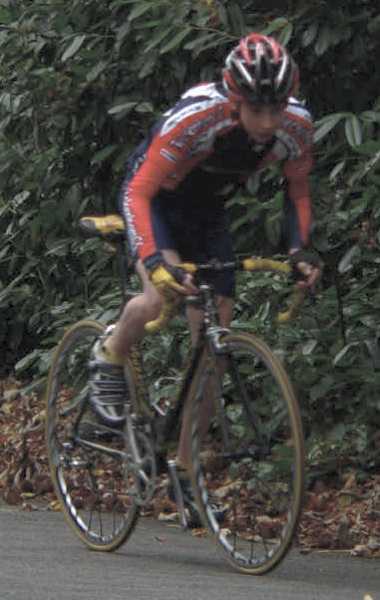 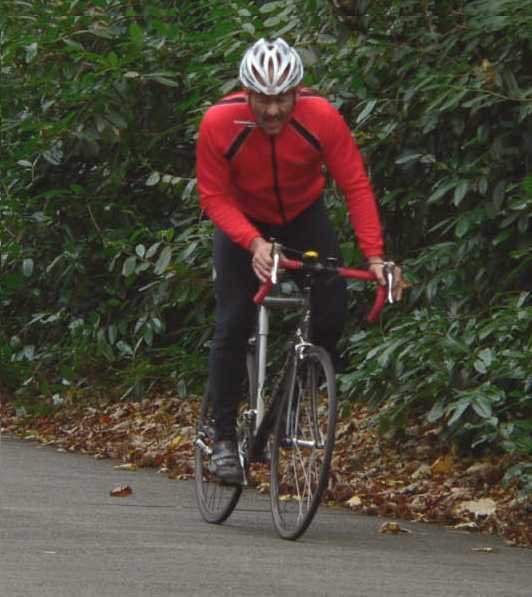 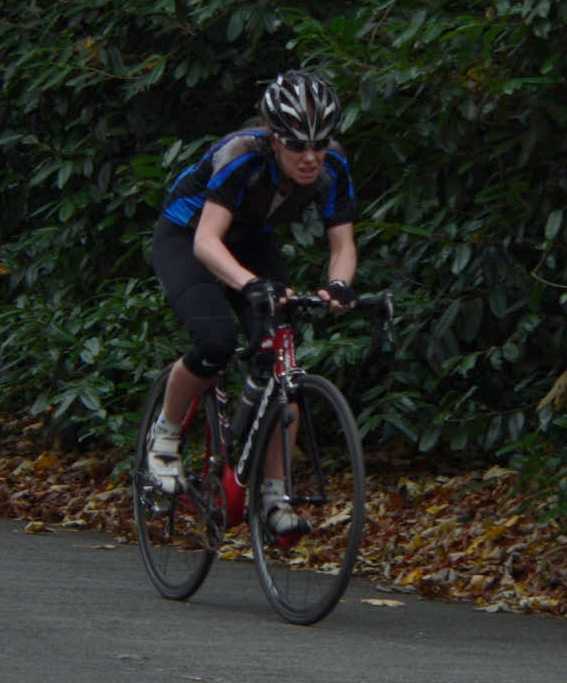 Congratulations to Andy Betts who battled his way to top spot in this year's Club Hill Climb. 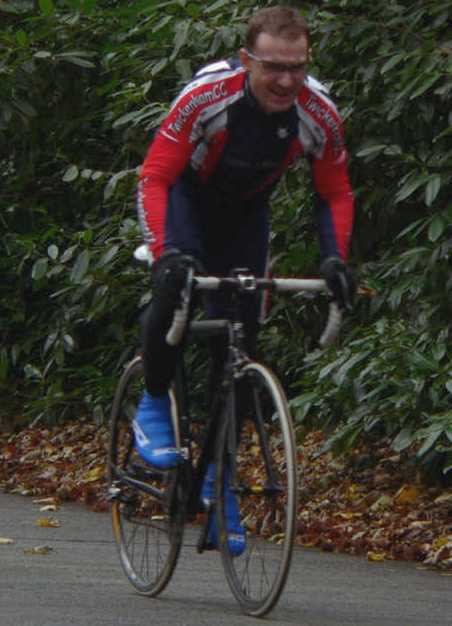 Hot on his wheels was guest rider Sandy King, with the final podium place being taken by Nigel Atkins. 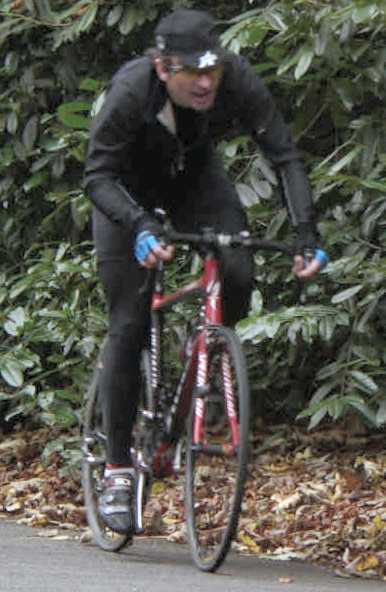 Josh Worral re-affirmed his Vet's title, as did Gavin Mitchell in the Junior Category and Rory "The Rocket" Atkins in the Youths, whilst the Ladies Crown was won by Natalie Creswick. 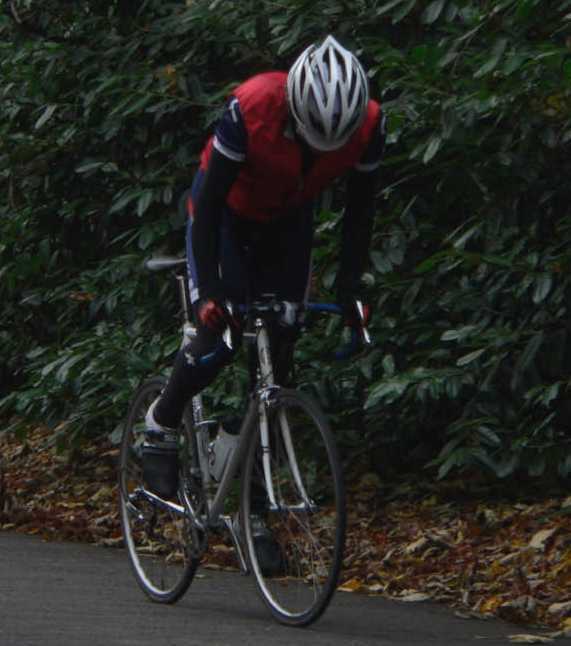 Well Done to all riders, and especially the category winners. 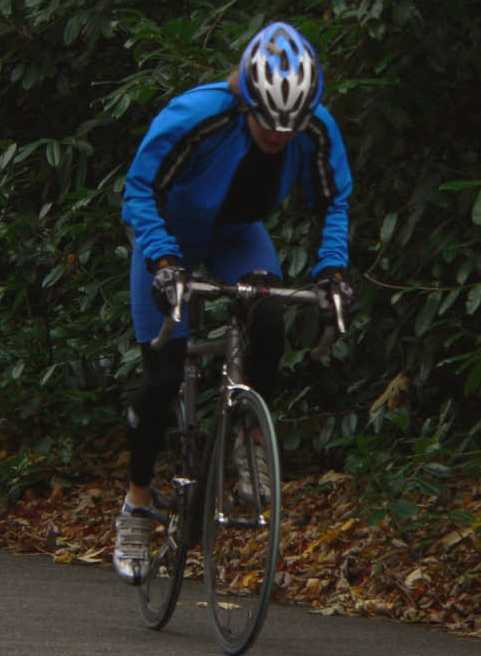 A special thanks to Dave Peck, Mike Cater, Ann Cater, Corinne Knoesen, & Doug Collins for their help today.